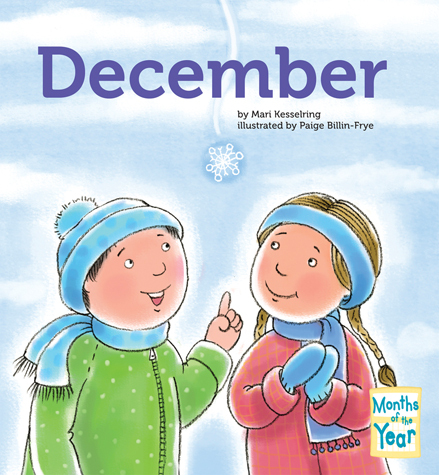 Do you know the 12 months of the year? 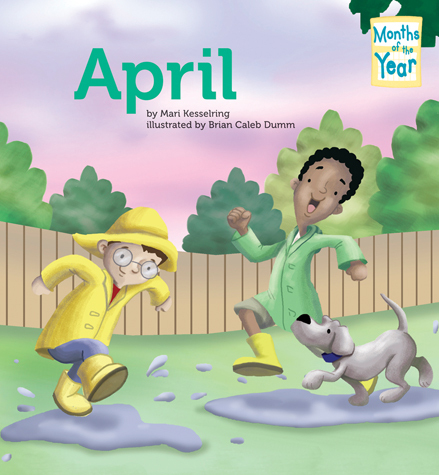 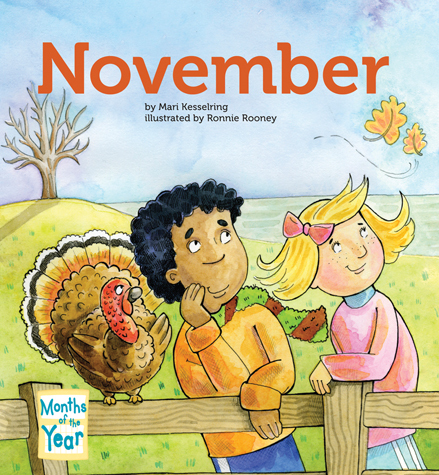 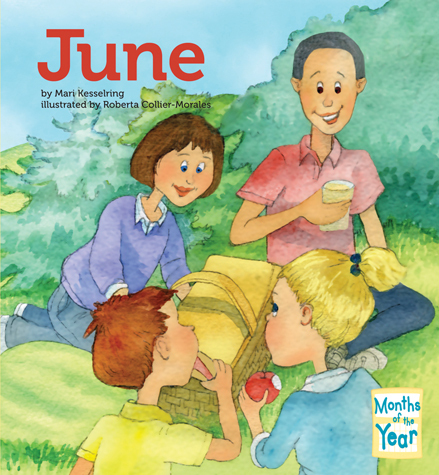 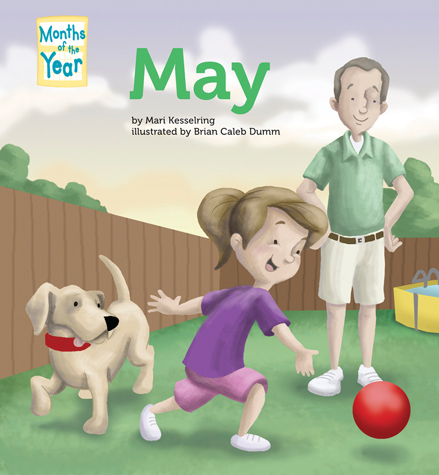 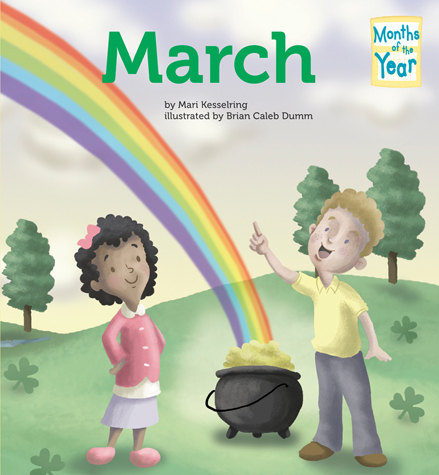 This illustrated nonfiction book tells young readers what makes April special, including when it is and what holidays it has. 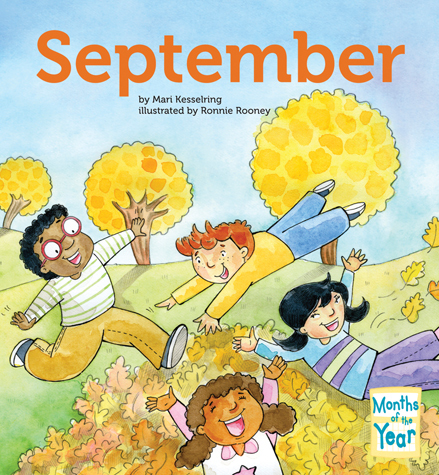 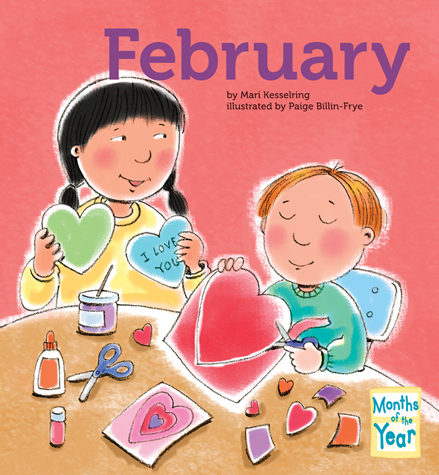 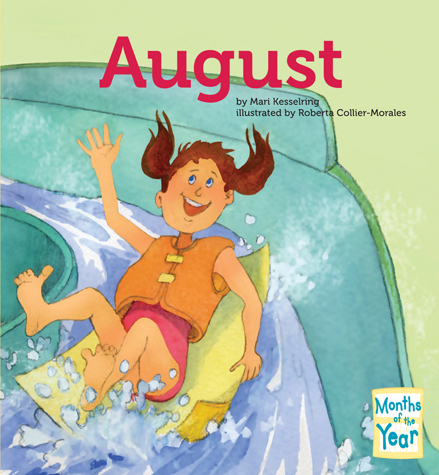 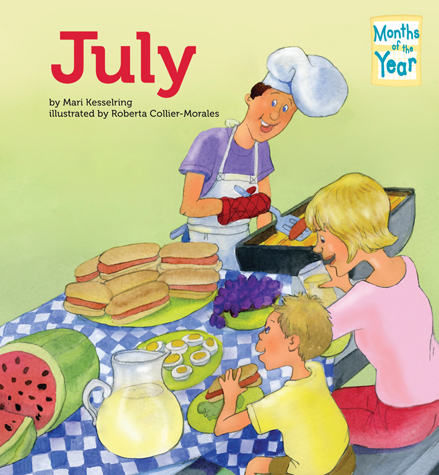 Charming illustrations and rhyming text make learning the months of the year a snap! 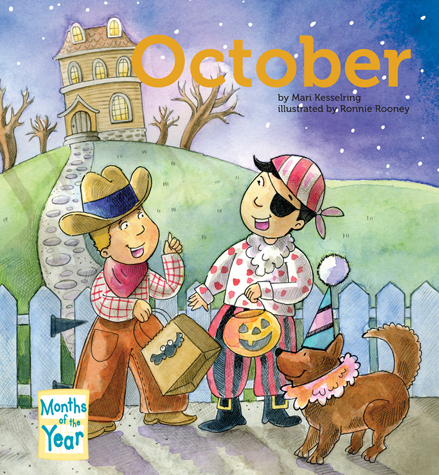 Looking Glass Library is an imprint of Magic Wagon, a division of ABDO Group. 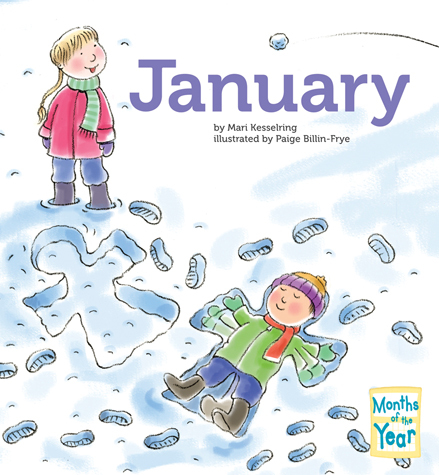 Grades PreK-2.